For those of us without air conditioning, the summer heat can drive us completely out of the kitchen. This can become a problem if you’re trying to keep up with healthy meal prep meals made at home. Of course there’s always the grill for dinner, but how do you meal prep your other meals without a lot of sweat and miserable cooking in a kitchen that’s way too hot? Here’s what I’ve got for you on the keep-cool-and-meal-prep front. Some of these ideas might be obvious, some others not so much. Cooking in the heat is no fun at all, and eating hot foods in the hottest of hot weather can also be unpleasant. 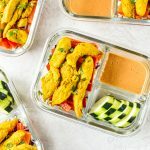 3 Compartment Glass Meal Prep Containers (affiliate link!) – Perfect for make ahead meals where you want to keep things separated. Some of those are on this list! Instant Pot Duo Plus 6 Qt (affiliate link!) – Using the Instant Pot is a great alternative to meal prepping with an oven or stove. Generally, it does not heat up the kitchen and uses much less energy than other cooking methods. 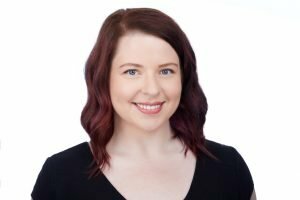 Kitchen Scale (affiliate link!) – Measure out your portions accurately with a scale! 4-Cup Pyrex Round Glass Containers (affiliate link!) 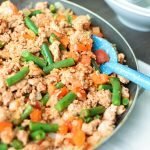 – Great for meal prep when you want a nice big bowl of a meal with no need to keep foods separated. 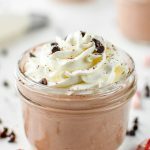 Pint Sized Wide Mouth Mason Jars (affiliate link!) – The extra wide mouth makes it easy to use a spoon and eat all the way to the bottom or store cut veggies and easily fit your hands in the jars! Perfect for overnight oats. 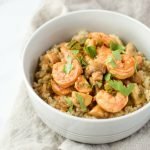 Aroma 8-Cup Rice Cooker (affiliate link!) – If my Instant Pot is busy (maybe with yogurt or something random) or I simply don’t want to get out such a large appliance, I’ll use my rice cooker for small portions of sides like rice and quinoa. There are always going to be more other tools that people use for their own meal prep, but these are just some of my favorite and most commonly used items. I always prefer glass containers over plastic, and I *try* to make use of other appliances besides the stove in the summertime! Literally no cooking involved, and they’re so easy to make your own! Save money and plastic single serve yogurt container waste by purchasing a larger bulk size container of yogurt (or making your own!) 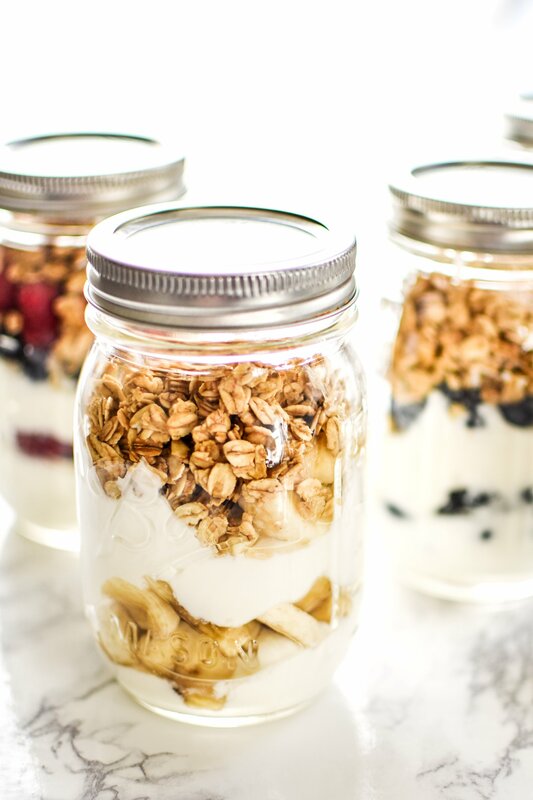 and creating your own flavors with fruit and yogurt in mason jars. This article has 5 different flavor ideas! I had never thought of using an English Muffin as a vessel for cottage cheese, but I think it’s worth a try! Honey and berries are a match made in heaven. 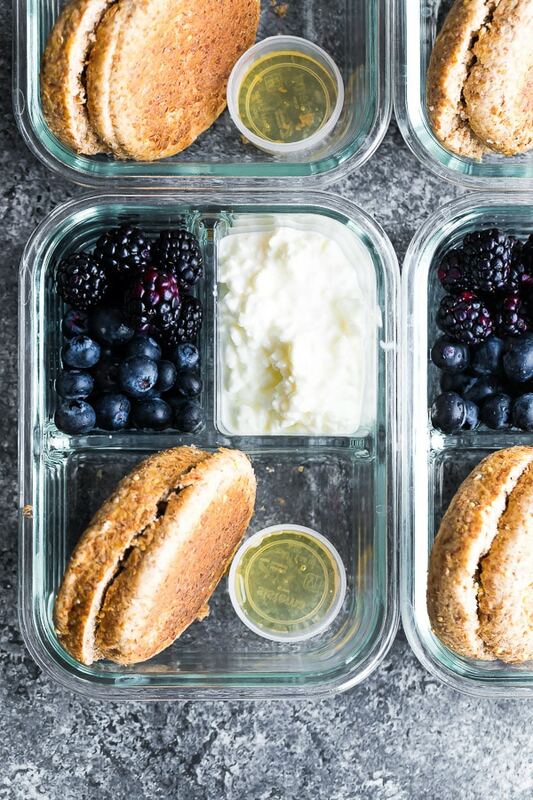 I love how simple and easy this breakfast box is, and it’s a great use of these 3 Compartment Glass Meal Prep Containers (affiliate link!). A delicious, portable fruit cup without all the sugary syrups?! Yes please! Washing and cutting up your fruit ahead of time is a great method to help ensure it gets eaten before it goes bad. And these fruit cups are adorable! Fruit on the bottom is not just for yogurt cups! 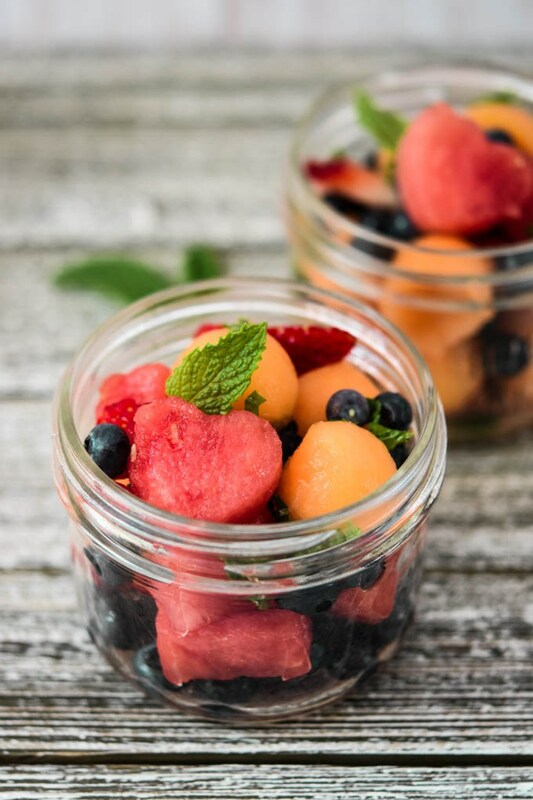 I love that you can switch out the fruit for your favorite kind to keep up some variety, or simply to use up frozen fruit you’ve got in the freezer. These little cups are ready in under 10 minutes. 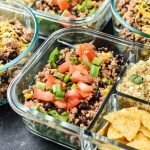 Seriously, you can’t go wrong with such a quick, no cook meal prep! Cookies are not just for dessert. 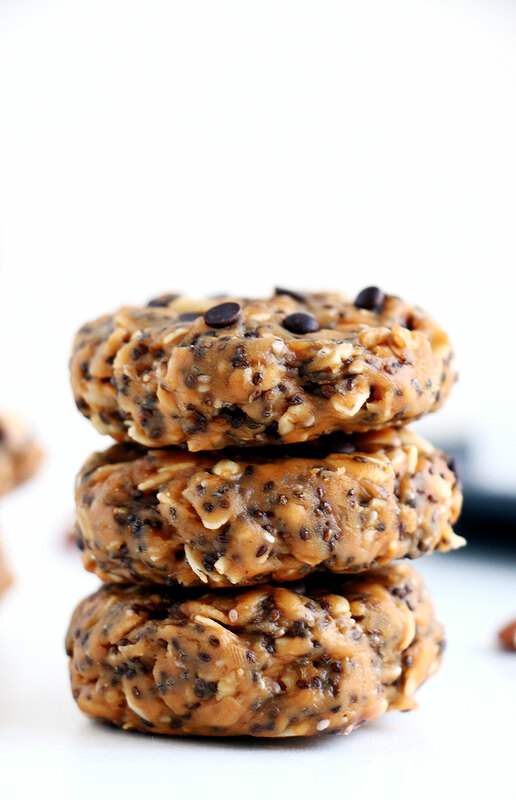 These no-bake breakfast cookies are a great way to use oats if you’re trying to find other options besides overnight oatmeal. 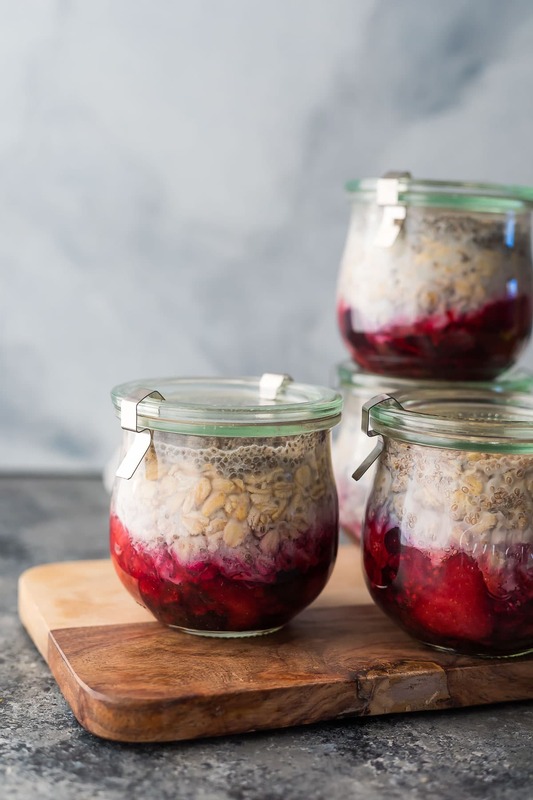 Combined with a bit of peanut butter, chia seeds, and honey, these are a super simple grab and go breakfast, with no heat required! 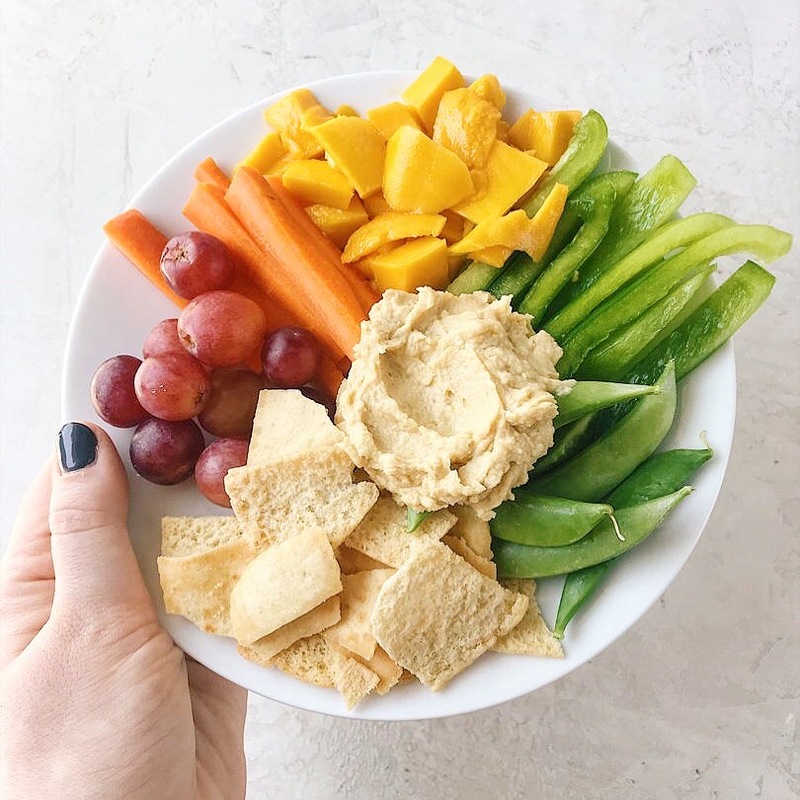 No need to pick up a bento box lunch from the coffee shop – this hummus plate lunch has got you covered. 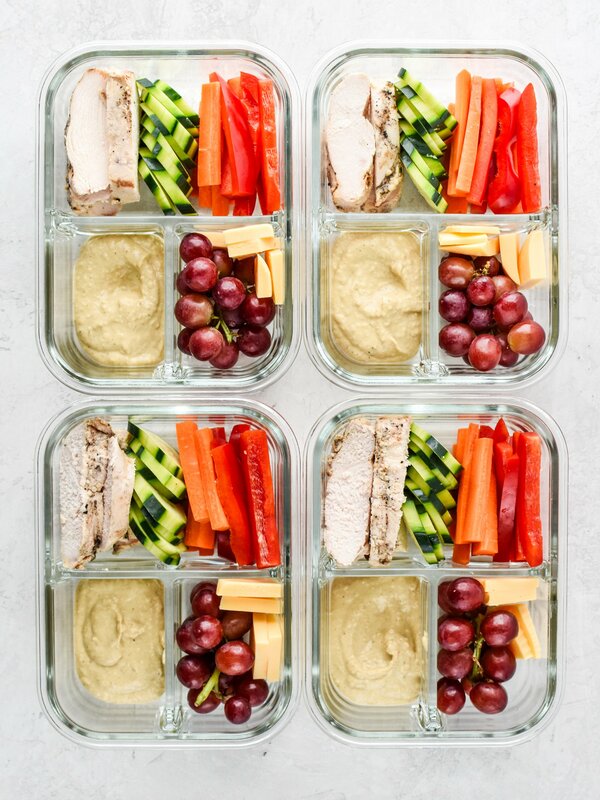 Fresh veggies, sliced chicken breast, your favorite hummus, and a few grapes with cheese slices! I also add some pita chips or pretzel crisps on the side. Feel free to use a kitchen scale (affiliate link!) to make sure all of your portions are even. This is definitely on the list of cold lunch varieties I haven’t tried yet! Looks like a great way to switch it up from plain old wraps or sandwiches, especially in this hot weather. You can even use rotisserie chicken so you don’t have to heat up the oven at all! 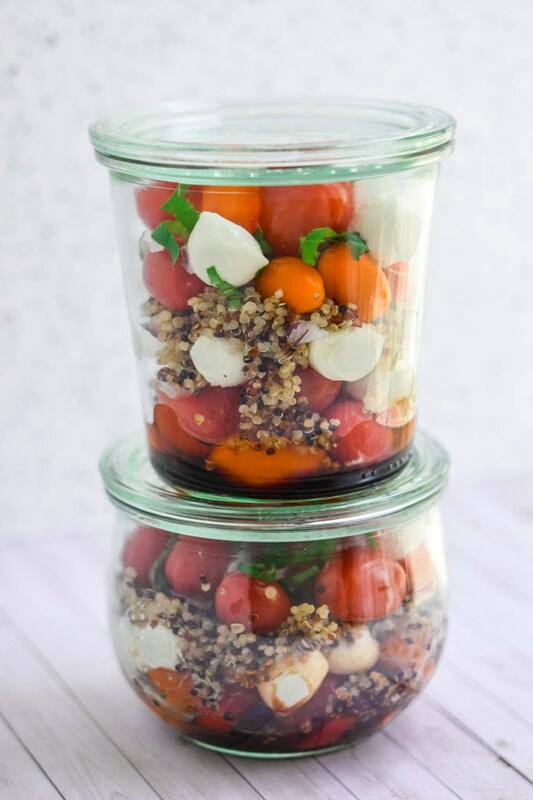 These mason jar salads are an excellent vegetarian option and a fresh take on quinoa salad that’s perfect for meal prep. 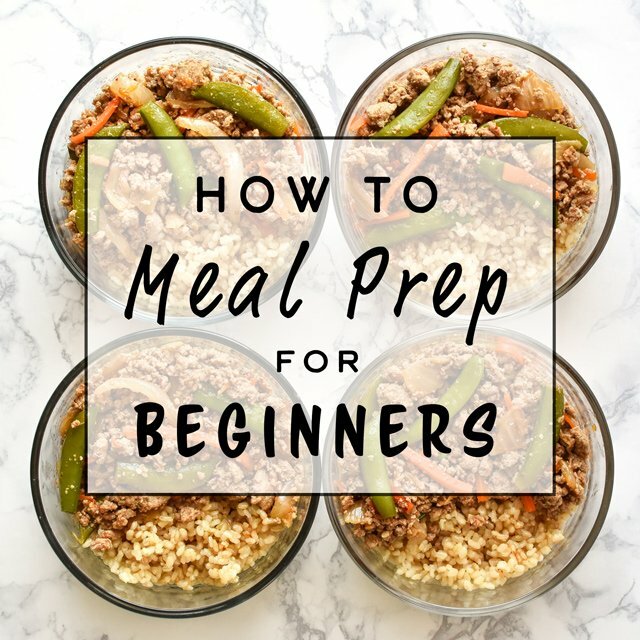 You can use a rice cooker or you Instant Pot to cook your quinoa instead of the stovetop. I can’t be the only one obsessed with deli style pinwheels! Perfect for kids and adults alike and oh so easy to prepare (with no cooking required of course). Use any deli meat you prefer, or skip the meat and layer flexible veggies like greens, avocado, and cucumber. I use Flat Out brand wraps from the deli section of the store, but good old tortillas work too! 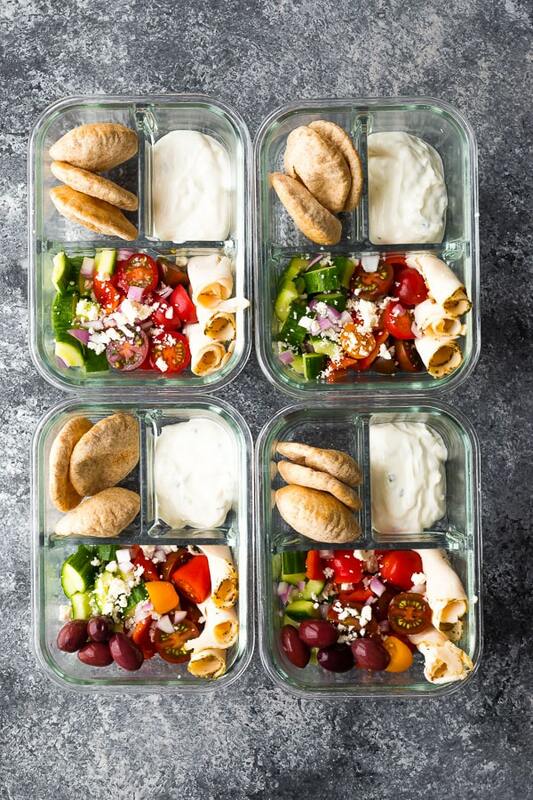 These perfect bento style lunches have a simple Greek salad with sliced chicken, tzatziki and pita bread. 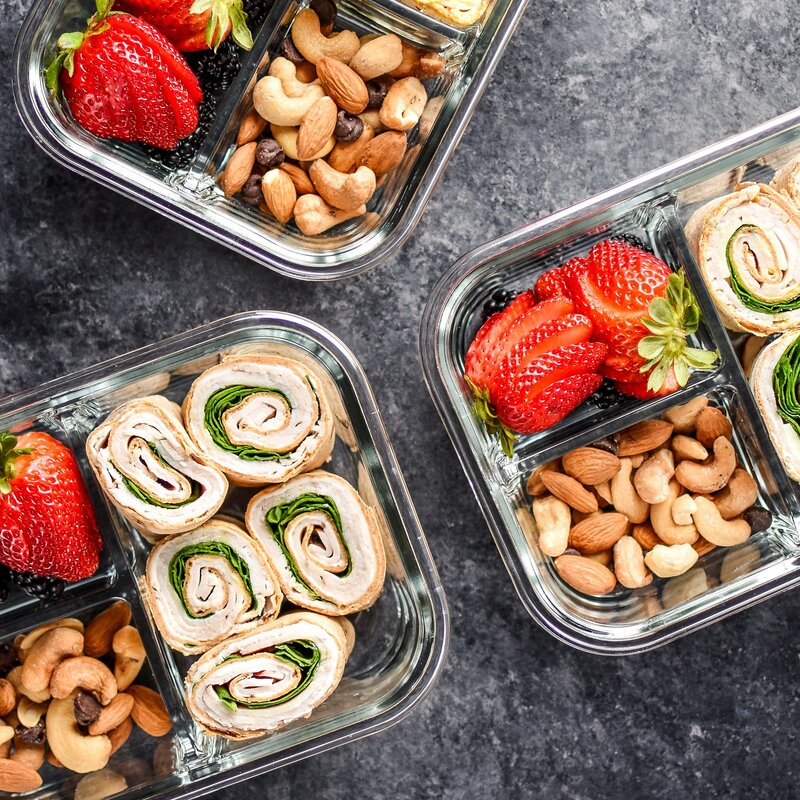 They’re assembled in under 20 minutes and make four lunches for the week! 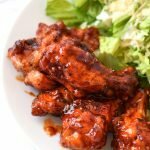 These bad boys are heat free to prep, and low carb to eat!! 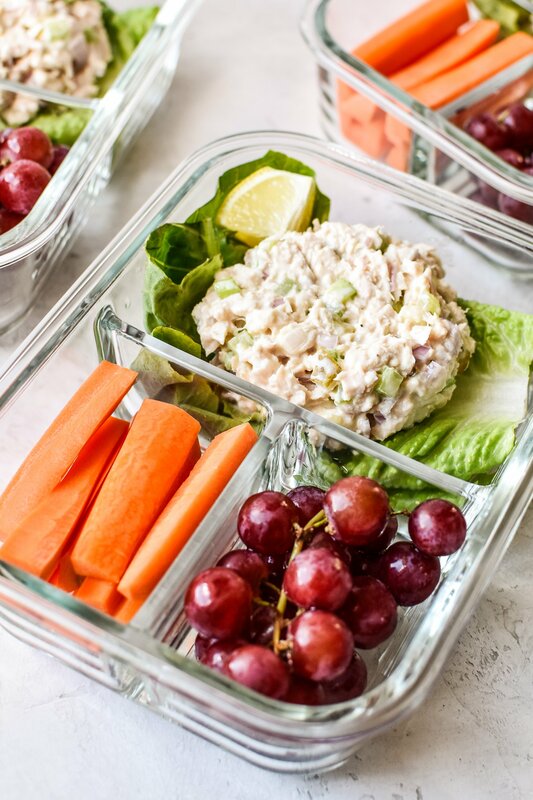 Keep it simple – lettuce wraps filled with your favorite tuna salad and sides of fresh produce. Lower carb than eating out and no heat needed to cook or eat it up! Use whatever produce you’d like to make it your own. 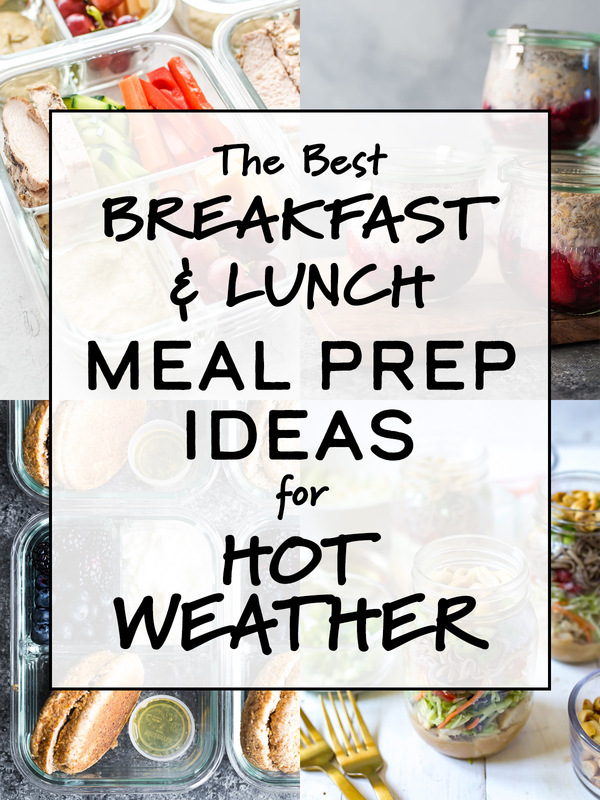 Hope you’re able to make good use of some of these Meal Prep Ideas for Hot Weather!! Cheers to healthy, homemade food in the summer that you don’t have to break a sweat to prepare. 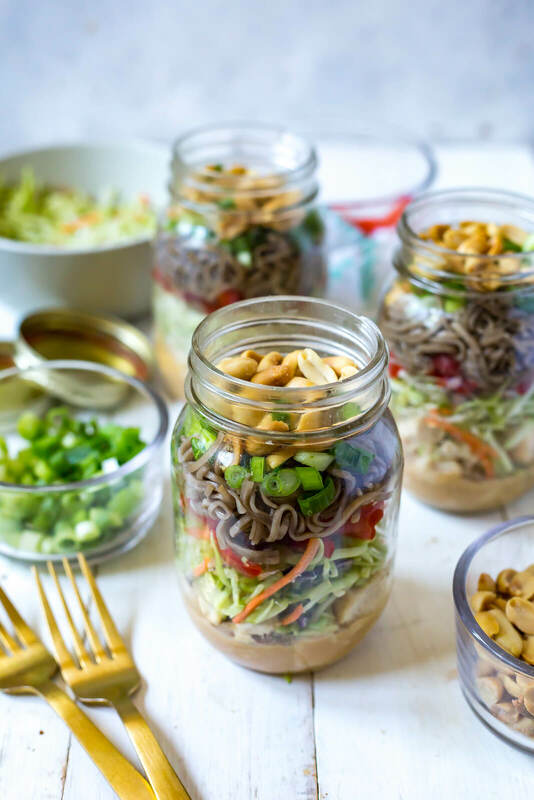 If you’re digging all of these ideas, I’ve got another one for you: 16 Make-Ahead Cold Lunch Ideas to Prep for Work This Week. Check ’em out, and stay cool! Cooking during hot weather in a kitchen that has no air-conditioning could really give us a headache. My common recipe during hot weather includes canned goods but I’m not content with the nutrition on them so I prefer fresh produce foods that are good to go!